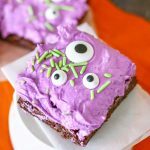 Fudgy, frosting covered Halloween brownies with monster eyes like these Monster Brownies are delicious & so much fun. 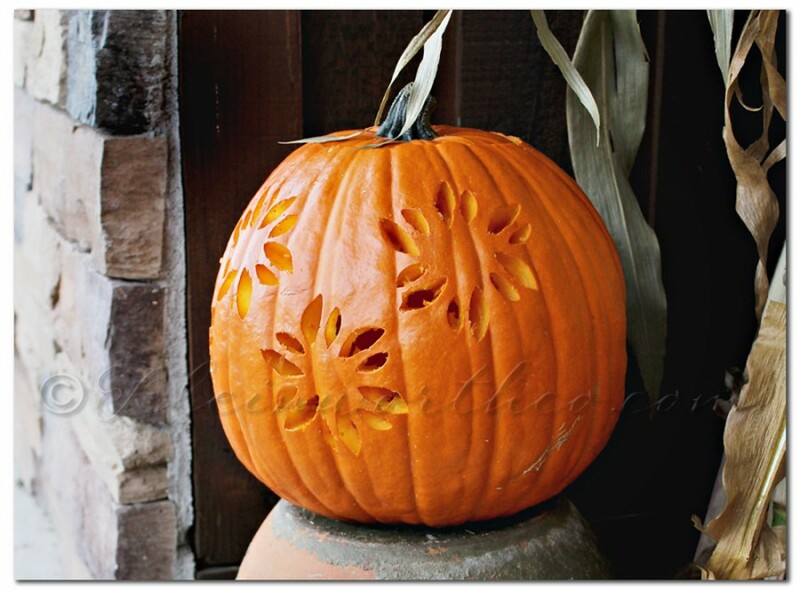 Great Halloween treats for all ages. Who loves a good brownie? Our family LOOOOVEEES brownies so much. Give them a little frosting & we are really in business. 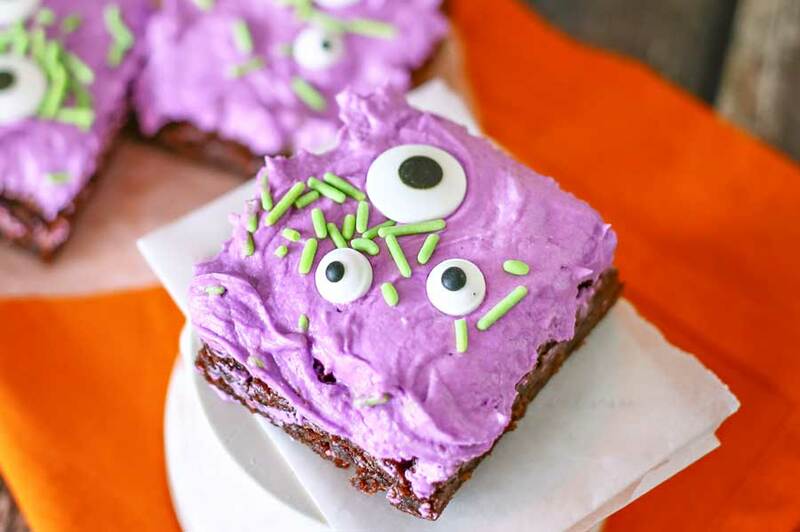 But then you add a super cute Halloween component like electric purple frosting, fun green jimmies & ooogly, googly monster eyeballs & we have a Halloween treat hit for sure. Those candy eyes are so much fun. 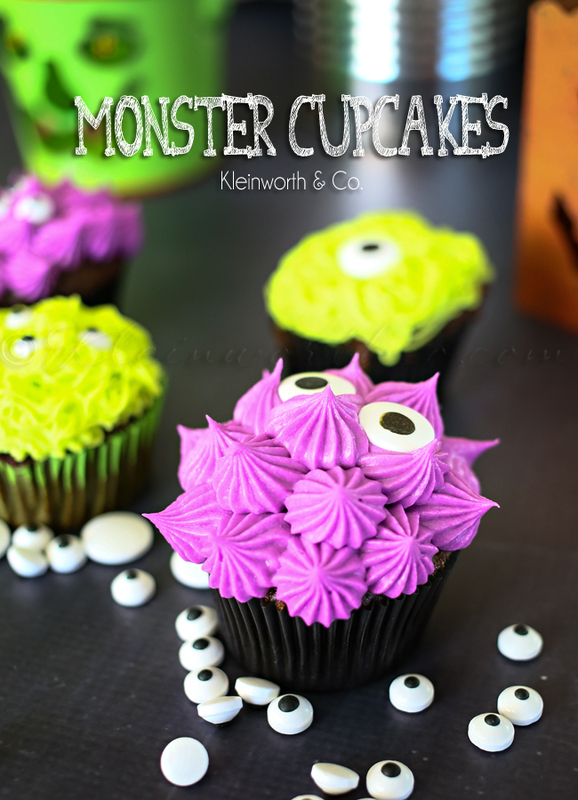 I started with them last Halloween & I have been finding so many different ways to use them in all our Halloween desserts. 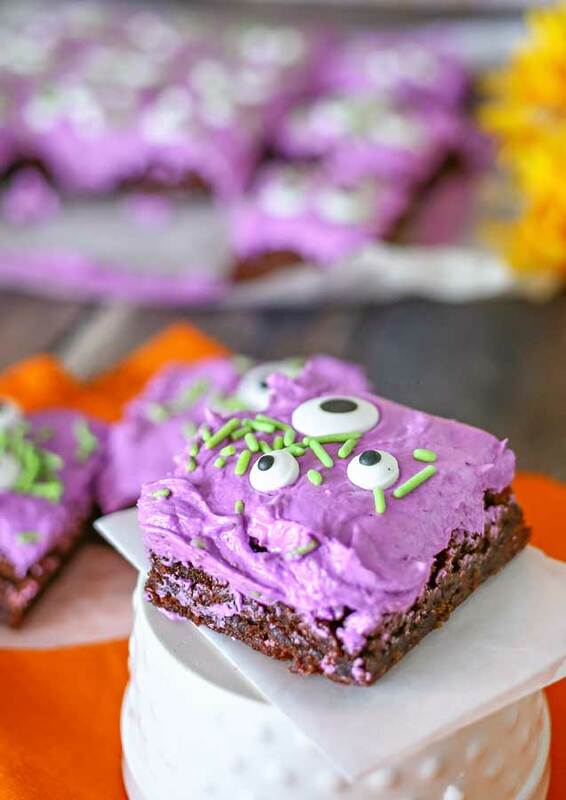 These particular brownies are definitely a favorite for all our Halloween party festivities & we will be sure to save an extra batch for the day after when the 5 of us are already tired of the standard candy leftover from the night before. 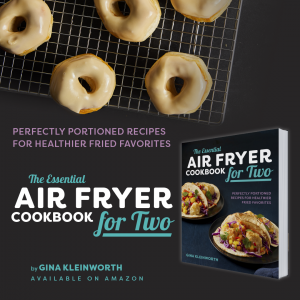 These are so simple to make – I whip them up & then prepare the frosting while they bake. Then I just let it chill slightly in the fridge while the brownies cool. Then it’s just spread, sprinkle & cut. So easy & I always let the kids help me with the eye placement. They love to do that – no matter the age. 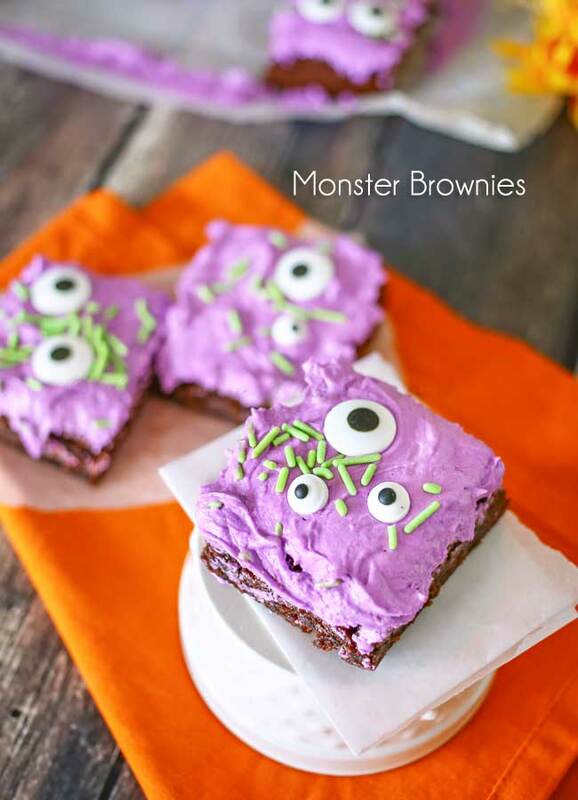 If you are looking for an adorable Halloween dessert – these are for you! 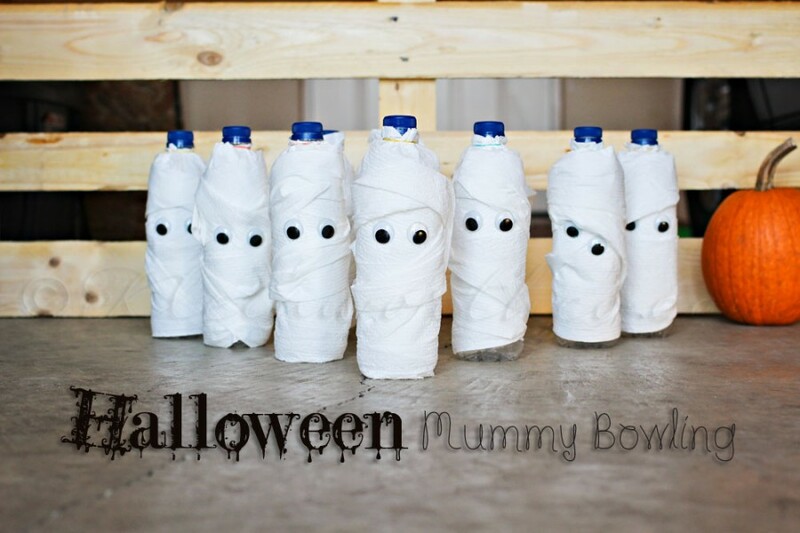 Looking for more fun Halloween Ideas or Yummy Bar Recipes? These are so cute! 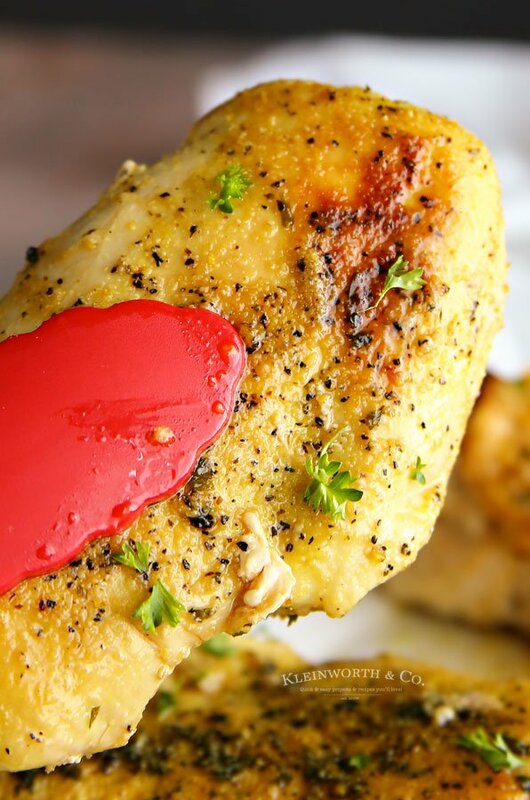 My granddaughter loves to help me in the kitchen so this is a must-do for us. Thank you for sharing!